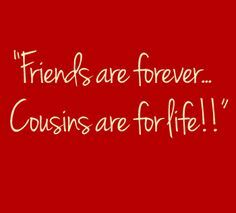 That is the wonderful part of having cousins, even second cousins, you share common ancestors. 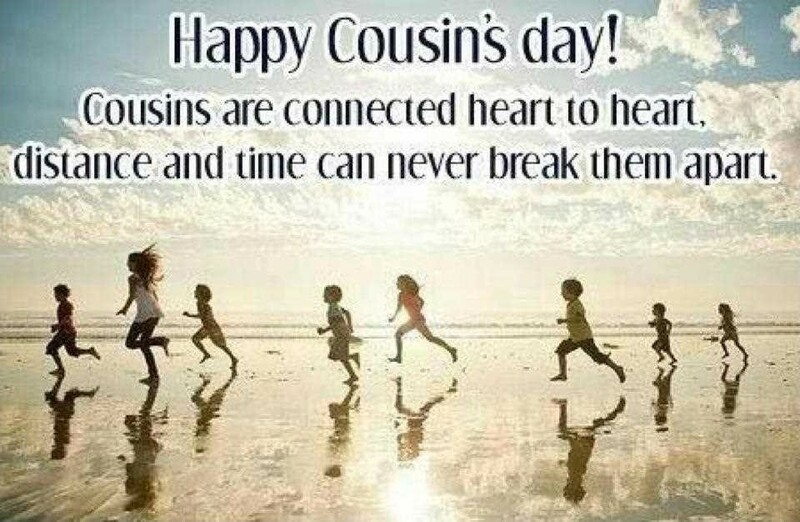 With the date of July 24th, it is a good day to recognize your cousins as great family members and the shared heritage. 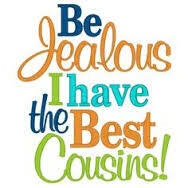 First cousins are the children of your aunts and uncles (your parents’ siblings). Second cousins would be the children of your great aunts and great uncles (the next generation back). First cousins are of your generation, second cousins of one generation back and third cousins would be the second generation back in time. With your family history, do make sure you have cousins listed and continue back as far as you can. It could prove very helpful if you can’t find a great grandfather, having the third cousins and their parents (which would be your great grandfather’s siblings) could prove helpful in finding more details of that great grandfather. First cousins are great to have, because you all might share common childhoods and experiences, just like your own siblings. If you do not have any siblings … cousins can be like siblings to you. There can also be shared first and middle names, especially if named for earlier ancestors. 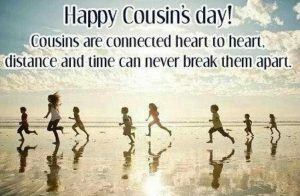 So in recognition of Cousins Day, make sure you contact your cousins, and do share the family history with them if you have not to date.